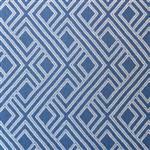 For more than 15 years CottonBelle has been providing high quality and stylish fabrics for the futon and furniture soft goods market. We have chosen to carry their fabrics for this reason. Their expansive line allows us to offer a varied selection to you. 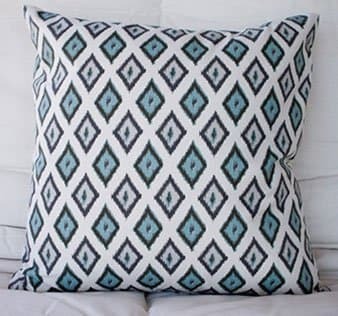 Custom projects like cushions, curtains, and more! CHART of Fiber content for each fabric option. Hello, what is the fabric content for CB Fabric C: Pearl? As a suggestion, the linked fabric chart appears to need updating, as it is missing quite a few other fabrics from this and other letter fabric categories. Thank you! Hello! Thank you for your note. The CB-C in Pearl is Content: 98% Poly, 2% Nylon Care: Washable. We will get that updated soon! Appreciate the update. Please let us know if you need anything else.